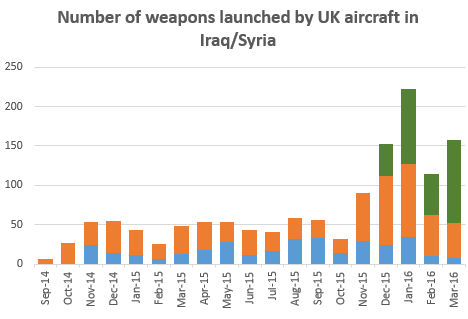 So far drones have mostly been used for military purposes. 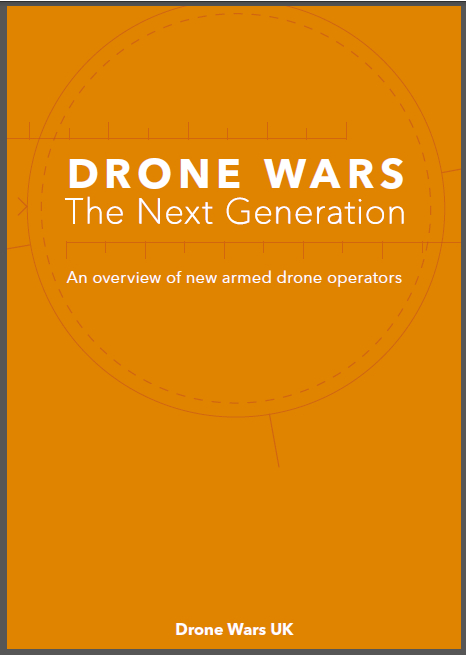 However companies large and small are increasingly pressing governments to open up airspace to civil (sometimes called domestic) drone use, often using wildly optimistic forecasts of predicted economic benefits. 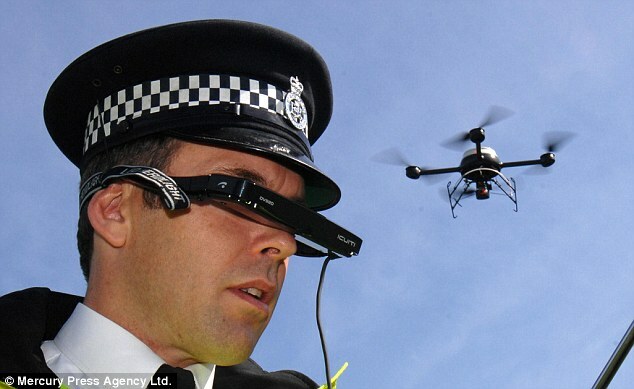 Regulators however insist that drones need to dramatically improve their safety records while civil liberties campaigners are expressing real concerns about the impact on privacy if drones take to the skies without strong safeguards. 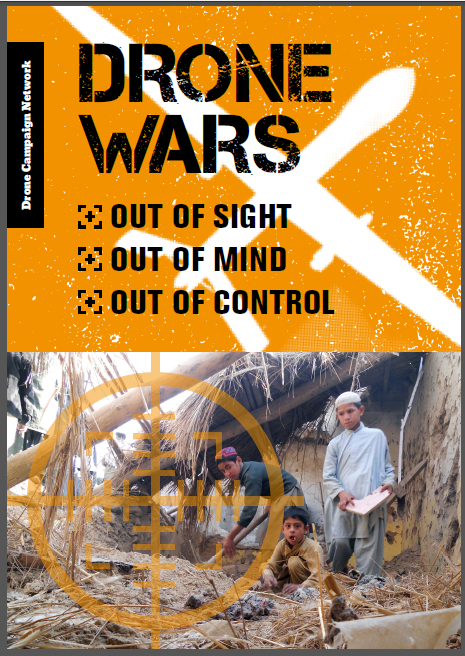 Articles on Drone Wars UK tagged ‘civil use of drones’.